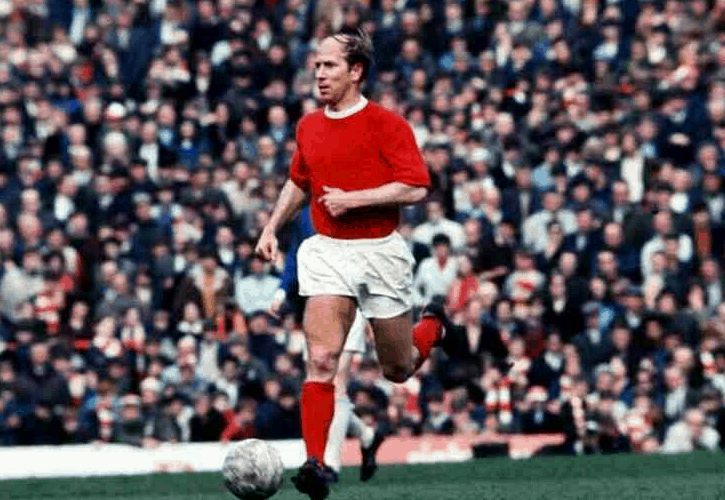 Retro: Brilliant goal by Bobby Charlton as Man United beat Liverpool 4-1 in 1969. In 1969 Liverpool lost 4-1 against Manchester United at Anfield. Emlyn Hughes scoring Liverpool’s goal with Ron Yeats scoring an own goal and Bobby Charlton, Ian Ure and Willie Morgan also getting on the score-sheet for United. 47,682 was the attendance.